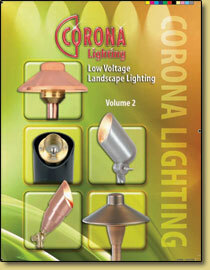 following name brands: Alpine, Corona, Easy Pro, Focus, In-Lite, Kerr and Sollos. 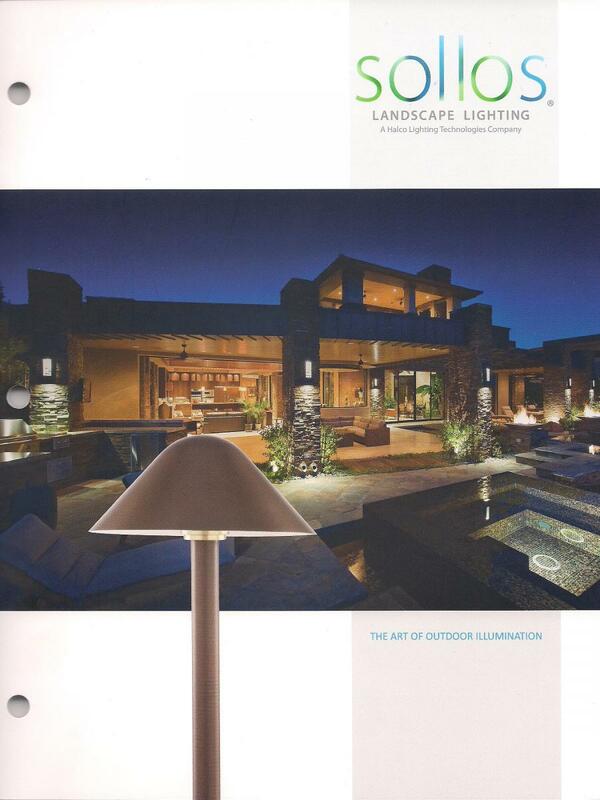 request a catalog to see all the lighting options we have to offer. or business but also provides you with additional security too!